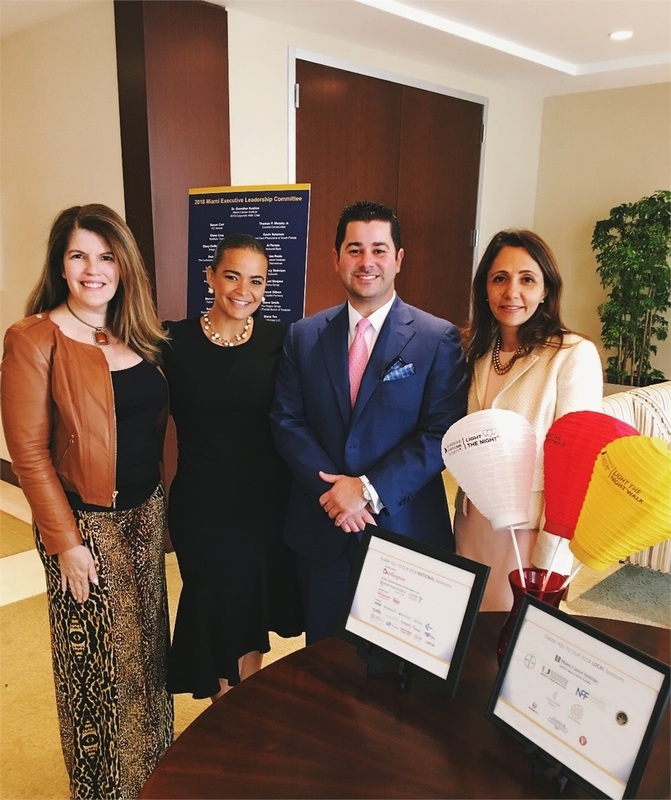 Miami, Florida, 6/18/2018 - The Leukemia & Lymphoma Society has received a $10,000 grant from the MassMutual Foundation as part of a national Community Service Award (CSA) program. The Leukemia & Lymphoma Society is one of twenty-two organizations nationally to receive an award. The MassMutual Foundation made the grant as a tribute to the volunteer efforts of Alejandro Mendieta, a MassMutual advisor and Managing Partner with Coastal Wealth in Miami, Florida. The LLS mission: Cure leukemia, lymphoma, Hodgkin's disease and myeloma, and improve the quality of life of patients and their families. LLS funds lifesaving blood cancer research around the world and provides free information and support services. Alejandro has been with Coastal Wealth for 2 years and in the industry for nearly 15 years. He was recently promoted in January of 2018 as their Managing Partner and was recognized as the 2017 Managing Director of the Year and 2017 Overall Financial Advisor and Financial Planner of the year. He has been committed to LLS since 2010 and has dedicated hundreds of hours of time and talent to help the organization grow and flourish. Last year, he was recognized by the Leukemia and Lymphoma Society as the Philanthropist of the Year.